Despite the cold weather, over 75 people joined us at the clinic for the Winter Wellness Open House on Thursday, January 23rd. Thank you to The Grateful Chef, Brandy Lueders, and Organically Paleo‘s Ginnie Coleman for providing an incredible sampling of savory and sweet paleo foods. 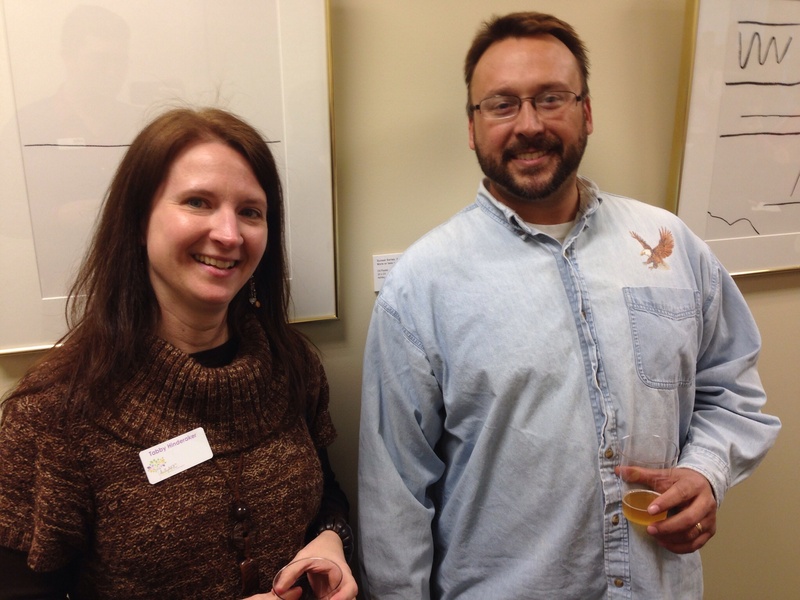 Thanks also to Ashley Tape Fleming, who premiered a new art exhibit at the event. If you haven’t see her work yet, stop in any time during clinic hours to have a look. The collection will be up for the next two months. 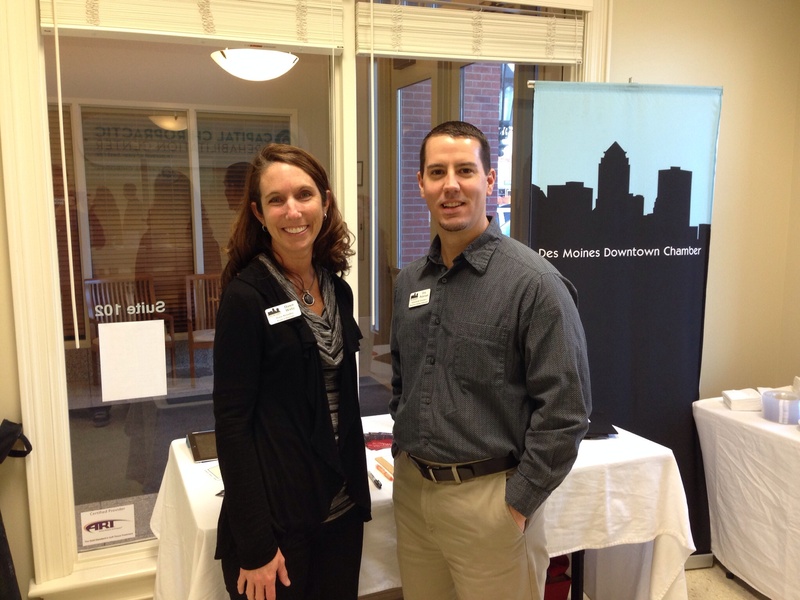 This open house was co-hosted by our friends at the Downtown Chamber of Commerce in tandem with the Business Afterhours series. Many thanks to Jennifer Chittenden and Ambassadors Dawn Wirtz and Eric Peterson. 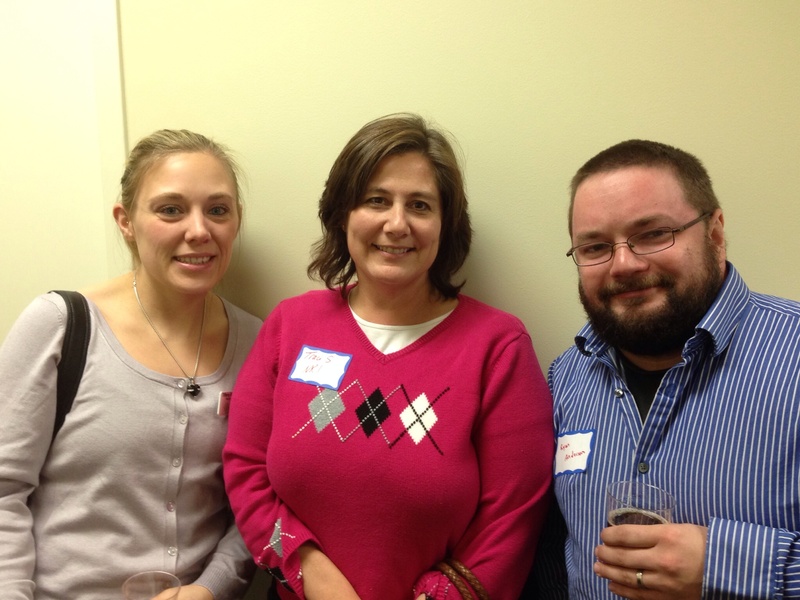 Lastly, thank you to everyone who made the Winter Wellness Open House a cozy success. Whether you provided food, drinks, questions, smiles, appreciation for art, community, and/or health, we couldn’t have done it without you. Here’s to the launch of a happy and healthy year ahead! 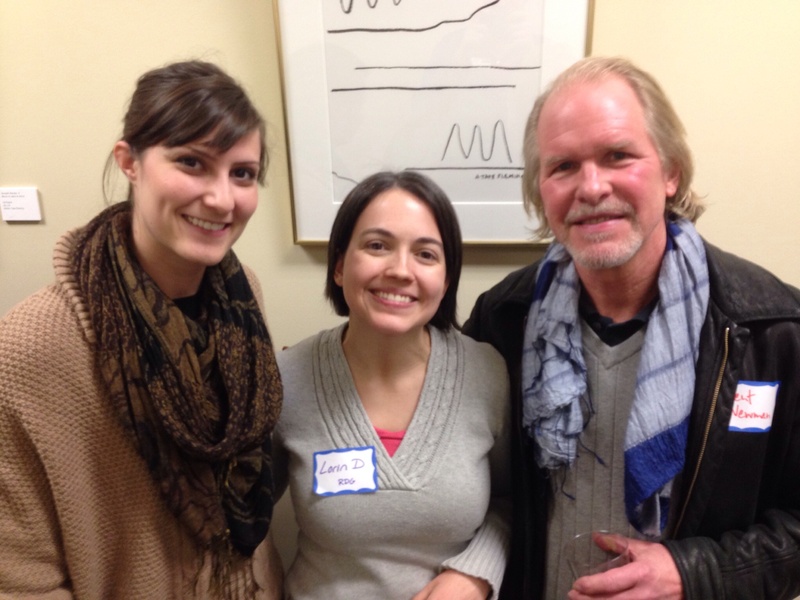 Kyra Jacobson, Lorin Ditzler, and Kent Newman. Patrick and Ashley Tape Fleming. 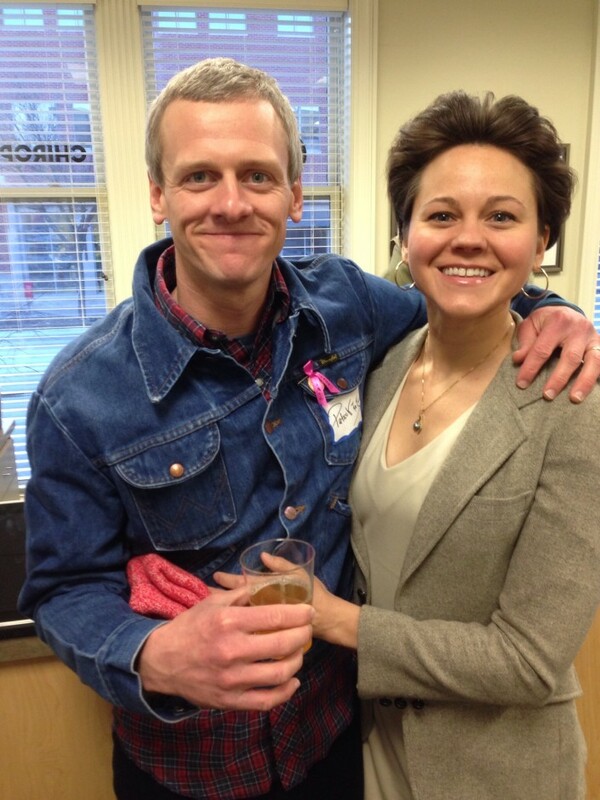 Dawn Wirtz and Eric Peterson. Tiffany Brotherson, Traci Shoemaker, and Ryan Anderson. Tabby Hinderacker and Ryan Mills. 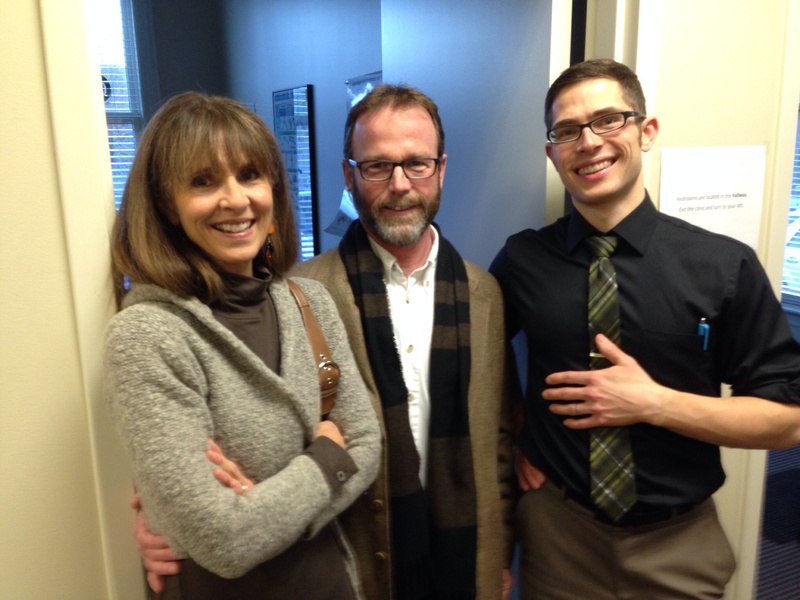 Gail Hardinger McCarthy, Chris McCarthy, and Dr. Chris LoRang.